A lovely cool climate wine with a crisp refreshing feel on the tongue. 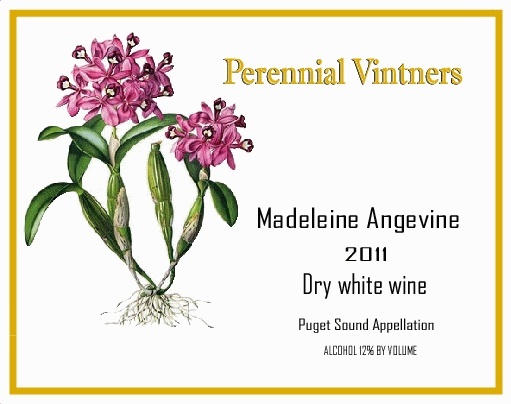 This is a cool climate wine grown near Bellingham WA. No need to age this wine, enjoy it now while it's fresh character is at it's peak.